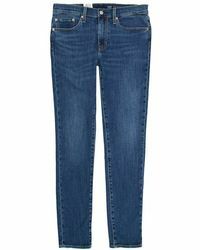 Still looking for perfect jean that's in between skinny and straight? 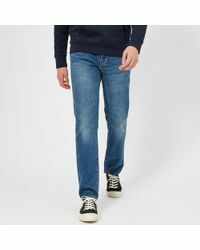 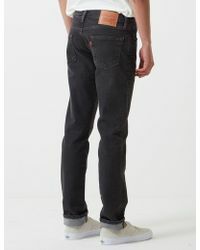 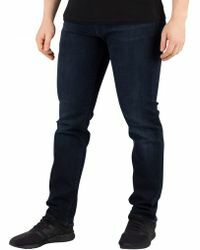 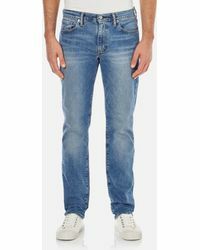 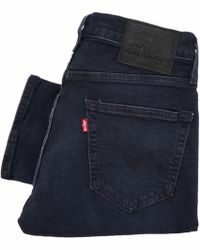 Levi's 511 jeans are cut with a slim fit that's flattering without being restrictive. 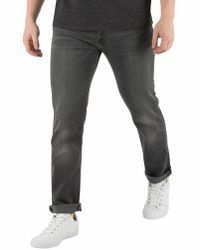 Tapered around the ankle to create a long and lean shape, wear with sneakers of the week for a laid-back cool look . 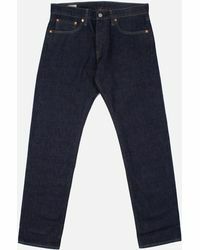 Ideal for relaxing in after the 9-5 the 511 jeans will be a staple in your wardrobe for seasons to come.